As part of the Malta-based show, Calvert delivered a talk on SEO trends in 2019, stressing the days of “tricking Google” are on the way out. He said: “These days, tricking Google is still possible in some ways but it’s a short-term strategy. Our focus is on listening to Google and long-term quality. 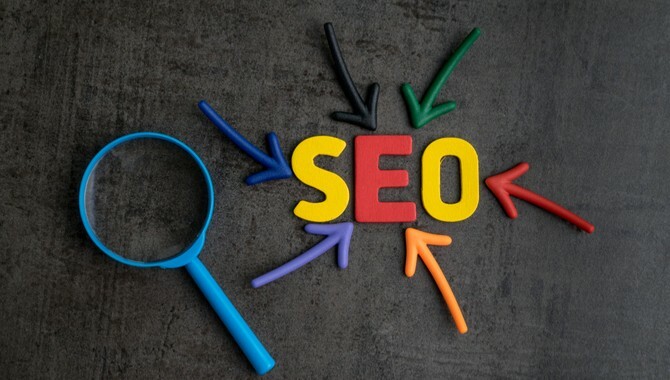 Calvert also emphasised the need for “organic content” and a better user experience, suggesting there will be no quick fix for improving a company’s SEO ranking. “A casual approach to security is on its way out in 2019,” the Blueclaw Marketing Director explained. “Organic content is very important: content written for human beings, not keyword stuffing or trying to be overly manipulative.